The Redmond software giant Microsoft’s Windows 10 is fast becoming world’s preferred operating system over Windows 7 or 8.1. 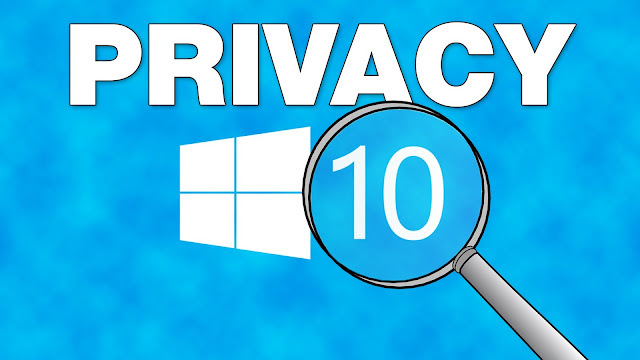 Despite its continued insistence that Windows 10 isn’t spying on anyone, Microsoft seems to have taken an interest in how much time you are using its Windows 10 operating system. However, Microsoft has done little to assure the majority of privacy conscious users that its latest operating system isn’t taking more data than it needs. The enthusiasm was shared by Microsoft in a blog post filled with data extracted from users. On Monday morning, Yusuf Mehdi, Corporate VP of the Windows and Devices Group, disclosed that Windows 10 was active on over 200 million devices. The main factor that is contributing its quick growth is that is currently offered for free to existing Windows users on Windows 7 or Windows 8.1. So, it is really not astonishing if this is happening. 1. People spent more than 11 billion hours on Windows 10 in December 2015. 2. 44.5 billion minutes were spent in Microsoft Edge across Windows 10 devices in December 2015 (0.71 billion hours). 3. Users asked Cortana more than 2.5 billion questions since launch. 4. More than 82 billion photos were viewed in the Windows 10 Photo application. 5. Windows 10 gamers spent over 4 billion hours playing PC games. 6. Gamers have streamed more than 6.6 million hours of Xbox One games to Windows 10 PCs. 7. About 30% more Bing search queries from Windows devices compared to previous versions of Windows. Definitely, these are interesting statistics and could be troublesome for many privacy lovers. Data collection to a degree is unavoidable, as it occurs on every connected device. However, what is more bothersome about Windows 10 is that there is no clarity on what data is exactly being collected and there’s no easy way to turn it off. According to Microsoft, the data collection in Windows 10 is for a greater good. It is being used to make the product work better and that is certainly true to an extent as the company is collecting information about the use of individual applications and programs on Windows to find out about the popularity of an application or operating system feature. Still, since Microsoft does not reveal detailed information about what gets collected and to what end, it is something that users need to be aware about at the very least. We can only hope that while Microsoft celebrates its 2015 milestones, it looks to become more transparent in 2016.